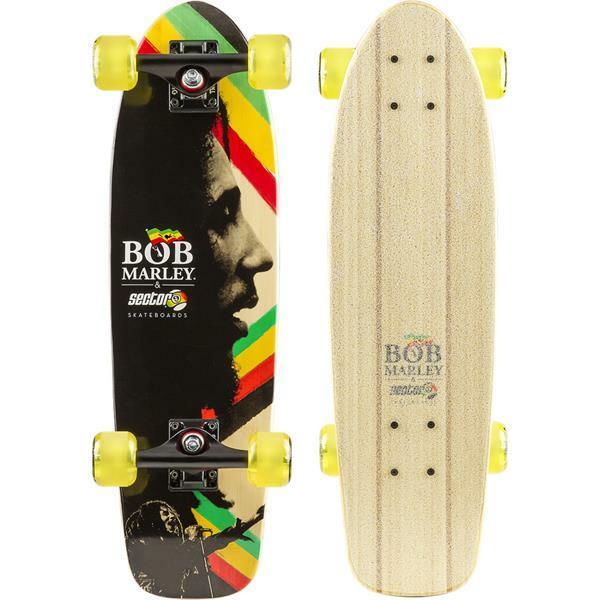 You may need to dig in the closet and pull out your old rastacap for this Natty Dread Bob Marley cruiser from Sector 9. Built to be one of the smoothest hitting cruisers you've ever stepped foot on, you'll feel like you're up high in the clouds with how silky the turns will be. 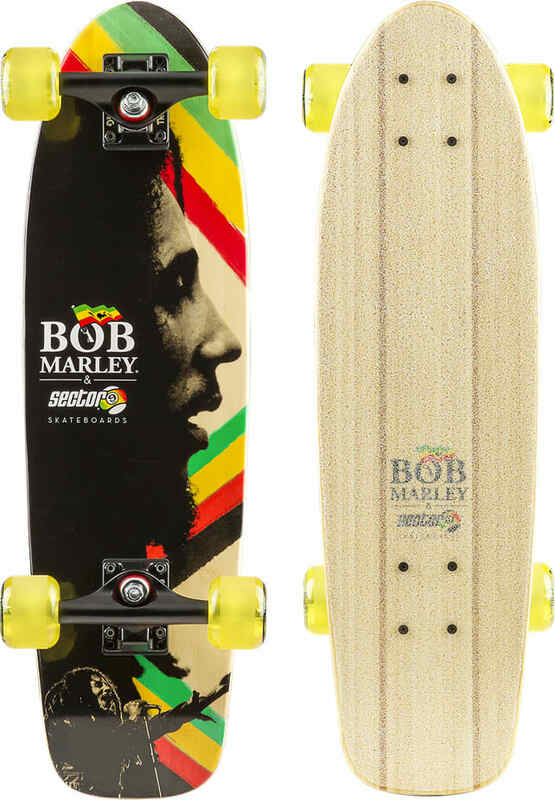 Grown naturally from bamboo, the deck will be more responsive than your buddy who's chilling on the couch, but soft enough to float effortlessly down the streets.